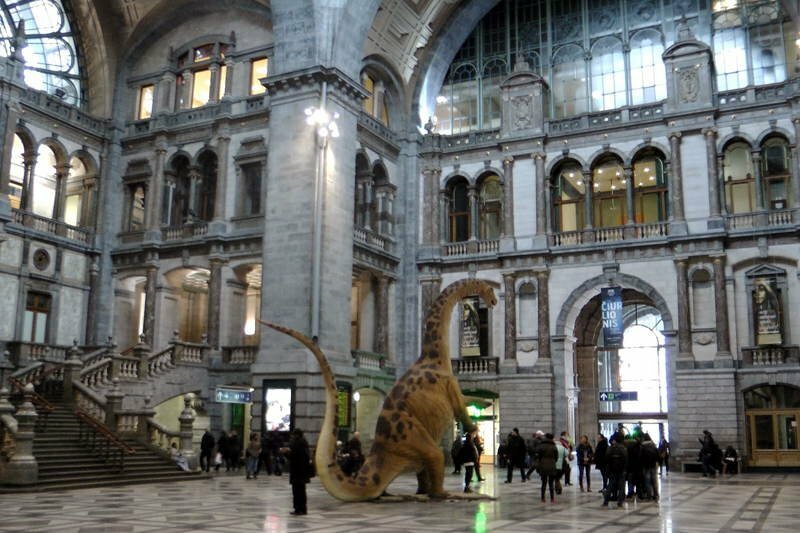 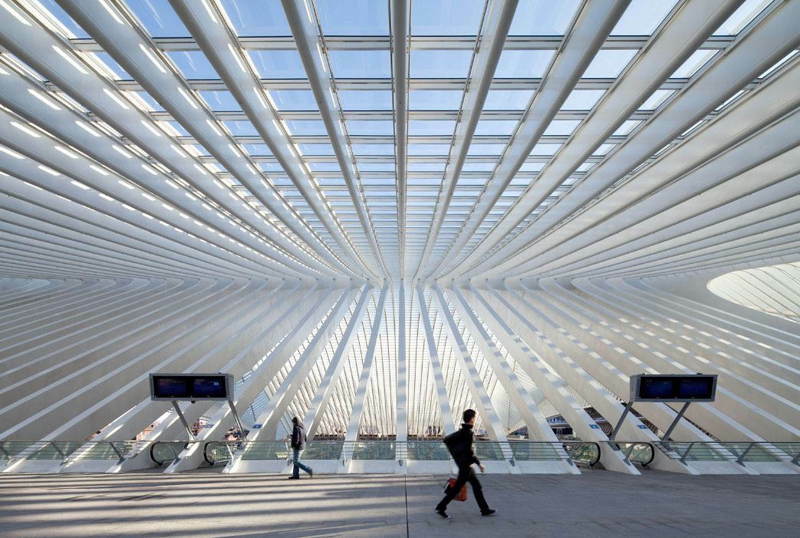 While planes and cars have overtaken trains as the modern mode of travel, these beautiful train stations remind us of the grandeur of the rails. 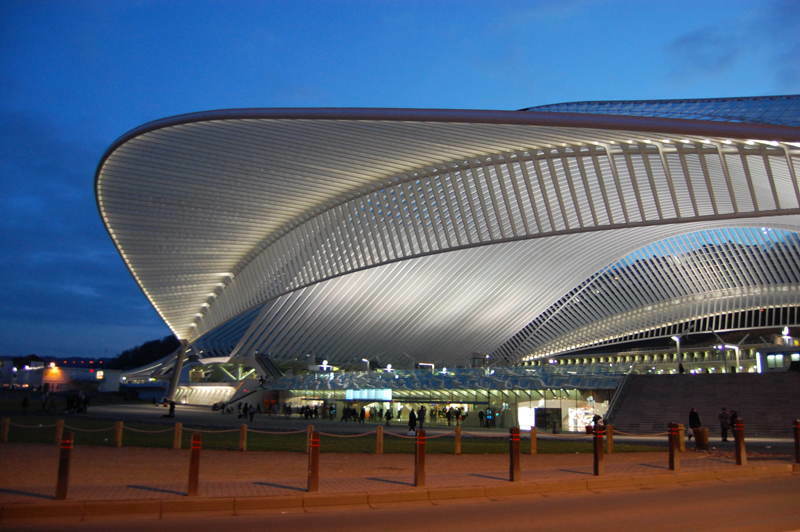 Designed by Santiago Calatrave, this stunning train station made its debut in 2009 and boasts soaring arches made of steel, glass and white concrete which extend 105 feet in the air. 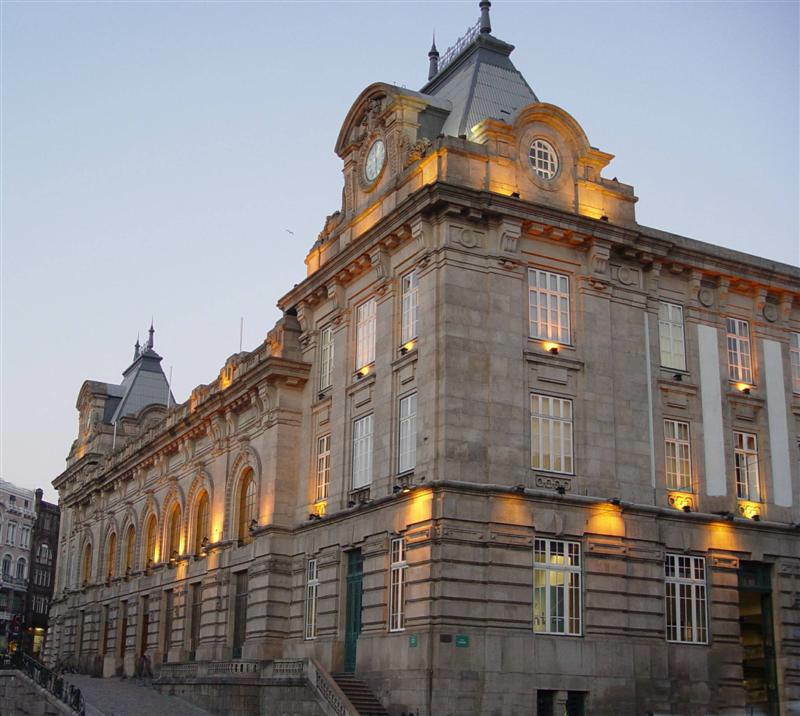 With walls covered in 20,000 splendid azulejo tin-glazed ceramic tiles and a main hall consisting of a mansard roof and stone façade, Porto’s main platform is a picturesque place to wait for your daily commute. 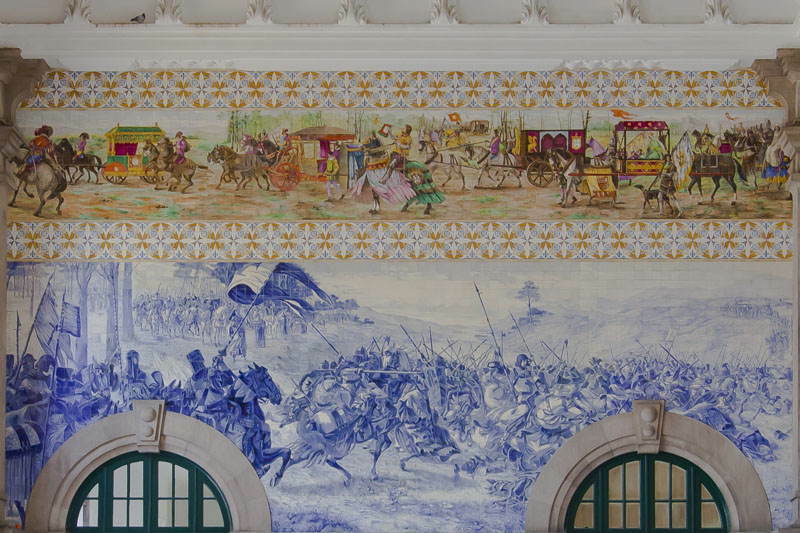 The blue tiles are particularly impressive, depicting the history of transportation, historic battles and 14th century royalty. 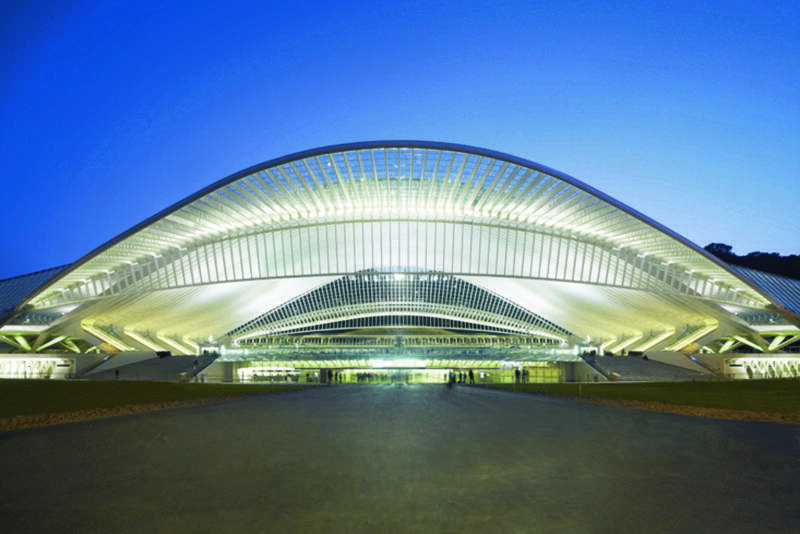 It took artist Jorge Colaço 11 years to complete.